← Bougainville Mining News : Historic decision to accept applications for exploration licenses in mining on Bougainville. The PNG National Research Institute as part of its work in researching and analysing strategic issues for national development, consider the Referendum and Bougainville to be of a significant national event that will impact the well-being of the people of Bougainville and the people of PNG. The PNG NRI therefore independently plans to undertake a set of research projects that will generate information to inform discussions in preparation for the referendum so that the outcome is credible and respected by all parties and ensuring a peaceful outcome for the people of Bougainville. What is a Referendum and why is it being held? How can the Referendum be effectively administered? What are possible outcomes and how can the outcome of the Referendum be effectively managed and implemented? The Institute seeks applications from qualified candidates to develop the Communications Strategy for the project. This is a critical piece of work that will provide a foundation for dissemination of the research generated by the Project. The strategy will be developed on a consultancy basis. Applications are due by Friday 26 May 2017. 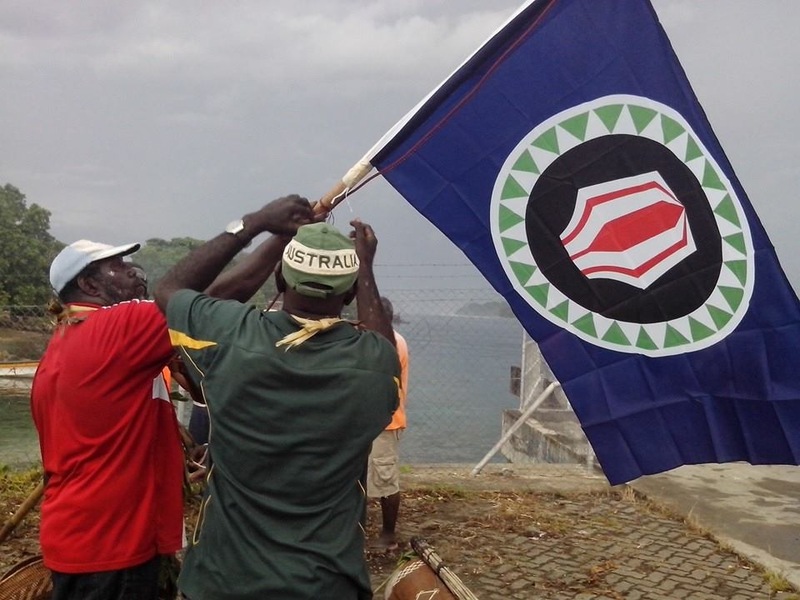 The people of Bougainville will vote in a Referendum before June 15 2020 to determine their political future; – a choice between whether Bougainville remains a part of Papua New Guinea under an Autonomous Governance Arrangement, or to become a fully Independent State, an option to be included in the Referendum. This is an important milestone as part of a Peace Agreement reached in 2001 following a brutal Civil War between 1989 and 1999. The conflict was initially triggered by issues over redistribution over landowner benefits from the Bougainville Copper mine, then fuelled by long held secessionist sentiments mobilised into a civil war against PNG Government forces, that later flared into localised conflicts between different factions after the government forces withdrew and maintained a blockade around the islands of Bougainville. The war resulted in more than ten thousand persons estimated to have been killed and destruction of major infrastructure as well as social disruptions leaving half the population of Bougainville displaced. Cessation of fighting in 1998 led to negotiations for a Peace Agreement. One of the key stickypoints in the negotiations was a call by factions of the Bougainville delegation on a Referendum for Independence. This was finally agreed to, but deferred to a period after fifteen years following the establishment of an autonomous Bougainville Government but before the end of twenty years. Reports and findings from recent studies done on Bougainville indicate a lack of general information about what is a Referendum and its purpose. It is important that the people of Bougainville are clear about the purpose of the referendum, the choices available and the implications of their choice of a political future when they cast their vote. The Referendum outcome also has implications for the wider PNG as it challenges the essence of the PNG Nation State for maintaining a unified country of a diversified people, yet ensuring that a peaceful outcome is achieved for Bougainville. It is therefore also critical for robust informed discussions that would lead to informed decisions and outcomes over Bougainville’s future as well about autonomous governance arrangements in PNG.